Could you imagine a life without vision? Just for a moment shut your eyes, all that you will be able to see is darkness. Unfortunately, for many on this planet, this darkness is an everyday reality. Bereft of vision, they can't see their loved ones or their surroundings. As per the report of the World Health Organization (WHO), there are 36 million blind people in this world, out of which 10 million are from India. 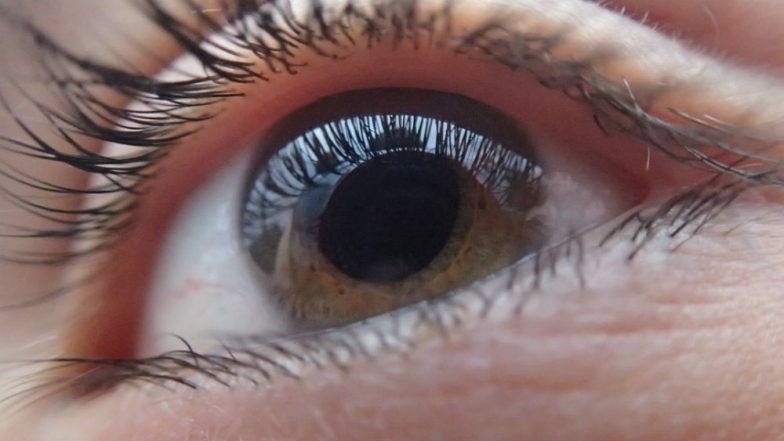 In order to increase the awareness towards blind people and their struggles, the Government of India has planned a campaign for Prevention of Blindness Week, 2019 in the first week of April. Contact Lens Can Cause Blindness! 8 Hygiene Tips To Keep Your Contacts Clean. India's first Prime Minister Jawaharlal Nehru and Raj Kumari Amrit Kaur were the people to first start Prevention of Blindness Week in India in the year 1960 under the Societies Registration Act of 1860. Varieties of events are organised by the Government and non-Government institution. 1. The government will take the initiative to conduct free eye check-up and provide spectacles to the one who cannot afford it. 2. Seminars will be organised to impart knowledge of eye care, eye ailments and preventive measures of the congenital eye diseases. 3. NGOs will take up the responsibility to put up posters at public places related to eye health and also distribute leaflets at the educational institution. 4. Awareness drive is conducted at many public places to educate people to take proper precautionary measures for their eyes. 5. People are encouraged to furnish a will stating to donate their cornea to the needy after their demise. Unfortunately, many children in India are turning blind due to nutritional deficiencies and every year the numbers are increasing. Out of 10,000 people born in India, seven of them have eye-related problems. According to a glaring statistic, India has the highest number of people suffering from blindness, which is majorly due to deficiency of vitamin and another nutritional requirement. This combined with the high prevalence of cataract puts Indians at risk of blindness. Indian Government has launched another campaign of 'Vision 2020: The Right to Sight' with WHO to prevent blindness.